2. Anaal Nathrakh – The Whole Of The Law. 3. Metallica – Hardwired…To Self-Destruct. 5. 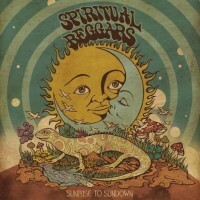 Spiritual Beggars – Sunrise To Sundown. 6. 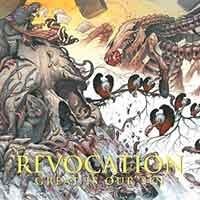 Revocation – Great is Our Sin. 7. 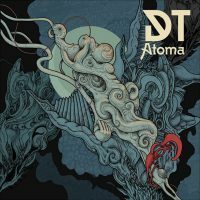 Dark Tranquility – Atoma. 9. Meshuggah – The Violent Sleep Of Reason. 10. 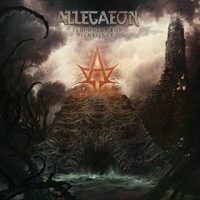 Allegaeon – Proponent For Sentience. 11. Testament – Brotherhood of The Snake. Vinnie Moore – Aerial Visions, Rick Springfield – Rocket Experience, Megadeth – Dystopia, Steve Hackett – The Total Experience Live In Liverpool, Witchcraft – Nucleus, Nordic Union – S/t, UFO – A conspiracy Of Stars. Découverte : Michael Giacchino – BO Star Wars Rogue One. – White Hot Heat – The Amorettes, Inglorious – Inglorious, Under The Influence – Foghat, Hollow Bones – Rival Sons, Grail Of Soul – Zodiac. Concerts/festo: Wacken Open Air – Dio Desciples & avec holo Dio. 14: Terra Tenebrosa – The Reverses, 15: Barishi – Blood From The Lions Mouth. 4. Dark Tranquility – Atoma, 5. Allegaeon – Proponent For Sentience, 6. 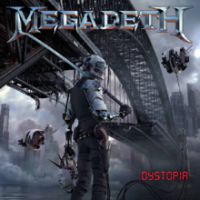 Megadeth – Dystopia, 7. 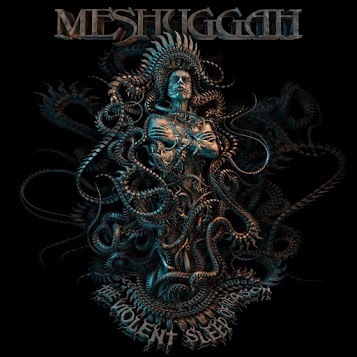 Meshuggah – The Violent Sleep Of Reason, 8. 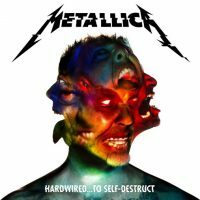 Metallica – Hardwired to self destruct, 9. 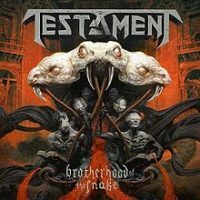 Testament – Brotherhood of the Snake, 10. Brujeria – Pocho Aztlan, 11. 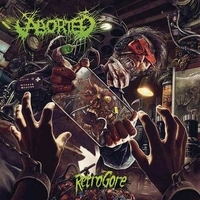 Aborted – Retrogore, 12. Death Angel – The Evil Divide, 13. Asphyx – Incoming Death, 14. Sinsaenum – Echoes Of The Tortured, 15. Meshiaak – Alliance of Thieves, Be’lakor – Vessels, Destrage – A Means to No End. 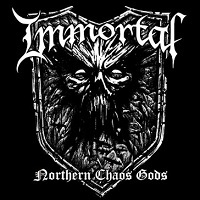 Concerts : Summer Breeze : Agnostic Front , Iron Reagan, Soilwork, Unearth, Arch Enemy, At The Gates, Gyze et Testament. Festivals : SUMMER BREEZE UBER ALLES. 6. Landmvarks: Hollow, 7. Cocain Piss: the dancer, 8. Metallica – Hardwired…To Self-Destruct. 4. Allegaeon – Proponent For Sentience, 5. Cobalt – Slow Forever,6. Forteresse – Thèmes Pour la Rebéllion, 7. Revocation – Great Is Our Sin, 8. 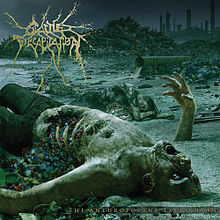 Aborted – Retrogore, 9. Unfathomable Ruination – Finitude, 10. Numenorean – Home, 11. Unmerciful – Ravenous Impulse, 12. Fleddy Melculy – Helgië, 13. Meshuggah – The Violent Sleep Of Reason, 14. Diapsiquir – 180°, 15. Testament – Brotherhood Of the Snake. Chansons : Anaal Nathrakh "Extravaganza" / "Of Horror, And The Black Shawls"
– Zach Slaughter – Nowhere (EP), Electric Shock – Burn Out (EP), Blazon Stone – War of the Roses, Blazon Stone – Ready For Boarding, Shoeïlager – Veuve Noire, Blizzen – Genesis Reversed, Monument – Hair of the Dog, Axxion – Back In Time, Lonewolf – The Heathen Dawn, Satan's Fall – Seven Nights (EP), Steve Grimmett's Grim Reaper – Walking in the Shadows, Lady Beast – Metal Immortal (EP). 04. 69 – Heroïc, 05. Death In Vegas – Transmission, 06. Prophets Of Rage – Prophets Of Rage, 07. Arnaud Rebotini – Désillusions, 08. Banks and Steelz – Anything But Words, 09. 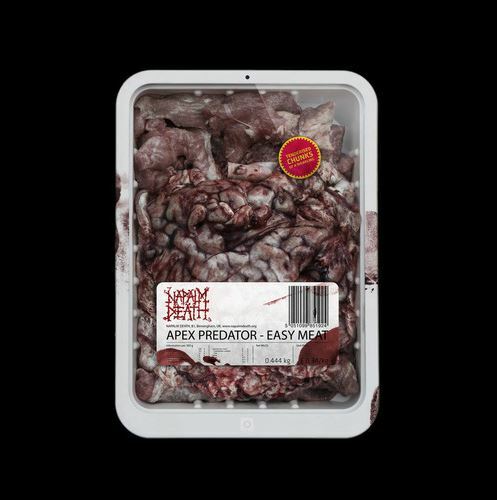 MSTRKRFT – OPERATOR, 10. Nisennenmondai – Nisennenmondai, 11. PJ Harvey – The Hope Six Demolition Project, 12. Primal Scream – Chaosmosis, 13. De La Soul – And The Anonymous Nobody, 14. Pixies – Head Carrier, 15. Metallica – Hardwired…To Self-Destruct. 04. Crippled Black Phoenix – Bronze, 05. Cauchemar – Chapelle Ardente, 06. Mercyless – Pathetic Divinity, 07. Gojira – Magma, 08. Darkthrone – Arctic Thunder, 09. Destroyer 666 – Wildfire, 10. Blues Pills – Lady In Gold, 11. Phazm – Scornful Of Icons, 12. Kverlertak – Nattesferd, 13. Abbath – Abbath, 14. Wormfood – L’envers, 15. Entombed A.D – Dead Dawn. 20 Aout au Motocultor (St Nolff), Dead Congregation – 1 Novembre au Ferrailleur (Nantes). 05. GHOST – Popestar (EP), 05. KATATONIA – The Fall of Hearts, 06. SONATA ARCTICA – The Ninth Hour, 07. 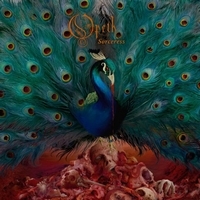 OPETH – Sorceress, 08. 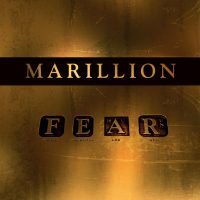 MARILLION – FEAR, 09. AMON AMARTH – Jomsviking, 10. JEAN-MICHEL JARRE – Oxygène 3, 11. EQUILIBRIUM – Armageddon, 12. CREMATORY – Monument, 13. LUCA TURILLI'S RHAPSODY – Prometheus: The dolby atmos experience, 14. NIGHTWISH – Vehicle of spirit, 15. AVANTASIA – Ghostlights. 4. Bodyfarm – Battle Breed / Iron Maiden – The Book Of Souls. 6. Ghost – Meliora 7. Motörhead – Bad Magic. 8. 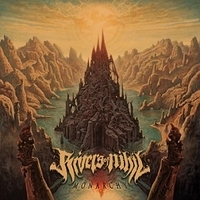 Grave – Out Of Respect For The Dead / Kraanium – Chronicles Of Perversion. 10. Dehuman – Graveyard Of Eden 11. Malevolent Creation – Dead Man's Path. 12. Def Leppard – Def Leppard 13. Enforcer – From Beyond. 14. Gruesome – Savage land 15. Satan – Atom By Atom . 16. Lamb Of God – VII : Sturm und Drang. Découvertes espoirs : The Clearing Path, Livhzuena et Barishi ! Festival : le festival du démenagement de terrier était super, mais je suis pas près de me le cogner de nouveau. Déception :ces feignasses de Dearly Beheaded se sont toujours pas reformés. Chansons : Toledo Steel "City Lights"